Chris spends his days evolving the PhotoShelter user experience and his nights dreaming up new features and innovations. He previously worked on the Marketing team and has been a PhotoShelter member since 2008. As a professional music photographer, Chris has worked for clients ranging from No Doubt to American Express. Look for his photos in Rolling Stone, Q Magazine, SPIN, Vibe, Billboard, and The New York Times. 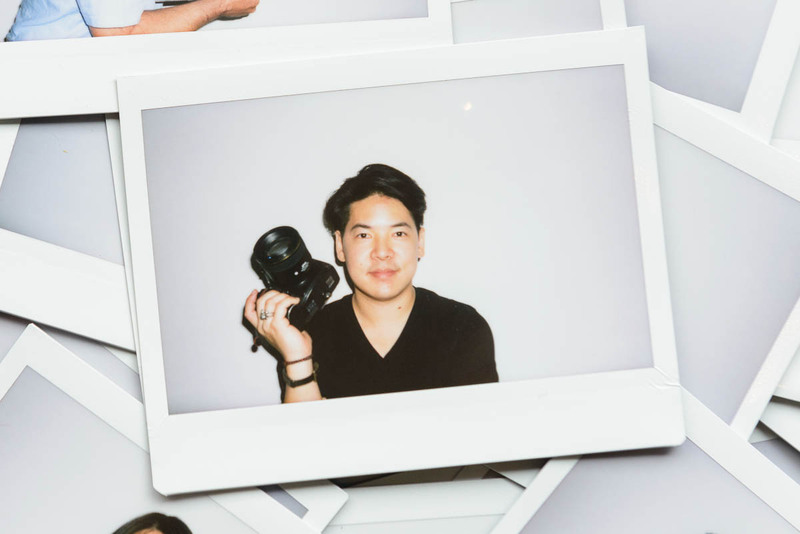 Chris loves shooting at f/2.0, Nikon cameras, Think Tank Photo bags, and long walks in the park. He is an alumnus of Washington University in St. Louis.